Walt Disney World’s Candlelight Processional at Epcot is a breathtaking retelling of the Christmas story in words and music complete with a 50 piece orchestra, a full choir and celebrity guest narrators. 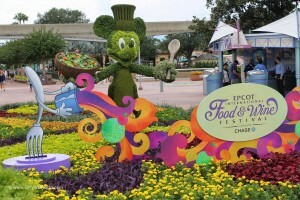 EPCOT’s Food & Wine Festival-20 Years With New Fun! Can you believe that EPCOT has been hosting the International Food & Wine Festival for 20 years?? 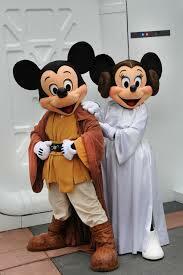 And while every year this event is special, this year Disney is pulling out all the stops to celebrate. From September 25 – November 16, EPCOT guests can enjoy all the new booths, dishes, and events, as well as take in some favorites from past events. Are You A Disney Expert? In a simpler time, being a Disney Expert meant knowing what time of years were the most crowded and how to score a Cinderella’s Royal Table breakfast reservation. And those of us who remember those times…well, we would get Disney Expert status just based on longevity. Ah, those were the days! 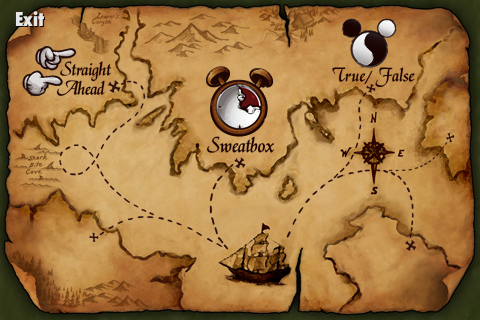 Now, with so many Disney venues, it’s a little more complicated. 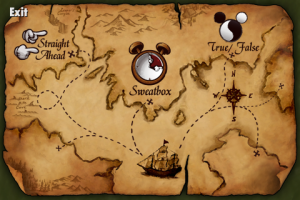 Before Disney Cruise Line and Adventures By Disney came into the picture, it was enough to be either a long time Walt Disney World OR Disneyland oficionado. No more. Because all of the options require a detailed knowledge of factors that require a different kind of skill and knowledge to navigate. 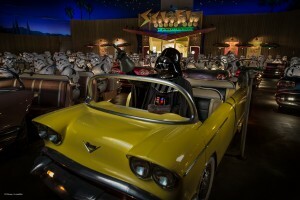 Special Star Wars Dining At Disney’s Hollywood Studios! Are you a Star Wars fan? Or do you have a family member who’s from a galaxy far, far away? 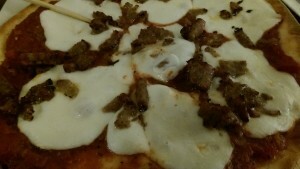 Then you’re going to love the new dining adventure at Disney’s Hollywood Studios! 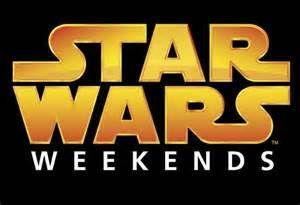 From May 4 through June 14, 2015 you can enjoy an out of this world experience at the Star Wars Dine In Galactic Breakfast. Your favorite characters from the movies are taking over Sci-Fi Dine In Theater for this limited time dining option. Other Star Wars themed food and beverage options will also be available throughout the park for you to enjoy while you adventure. 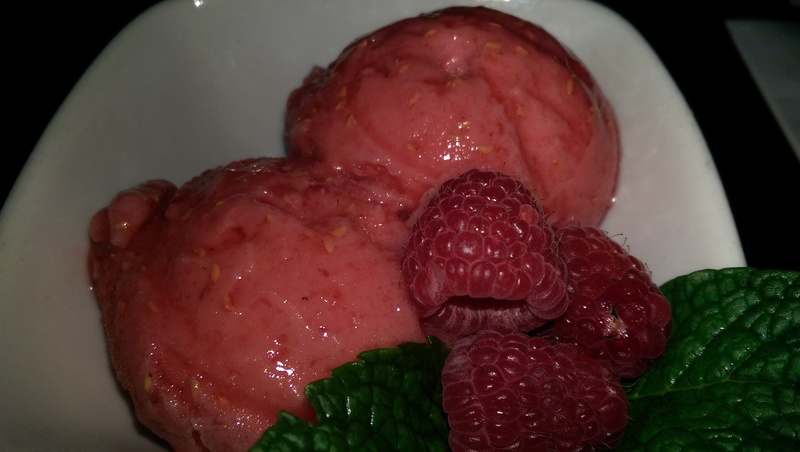 I have been an expert on “no sugar added” dining at Disney World for many years now. Check out my reviews at Our Laughing Place. I am ALL over that! But maintaining a gluten-free lifestyle is recent for me, and–frankly–I wasn’t sure I could stay on track while touring Disney World. It’s Summer and school is out and that means vacation time! Before you pack your swimsuit make sure you know all the savings and fun events Walt Disney World is offering in the upcoming months. Let’s start with a Room discount. Between August 16- October 3, 2014 you can save between 15% – 30%. You can pick to stay at a value, moderate, deluxe, deluxe villas. The amount of savings depends on which resort you stay at and your travel dates. It’s almost Fall and, right on cue, Walt Disney World released their FREE dining dates for Disney Visa card holders in 2014. When Disney offers free dining, it’s my favorite time to visit. To be honest, the food tastes a bit better knowing it’s free! Numbers of rooms allocated for this discount are limited. 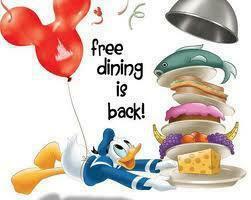 To receive free dining you must be purchase a resort package with a minimum of 3 night stay and 2 day park ticket. Star Wars Character Meals at Disney World! Disney Discount Offers Getting Better! Disney discount offers for Walt Disney World are changing. Disney has been trying new things. 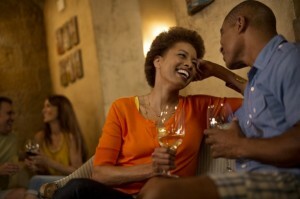 They recently had a trial offer allowing dining plans to be added to room only reservations. 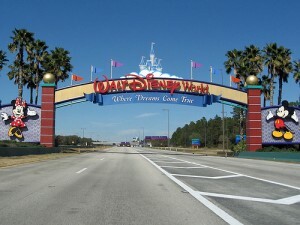 They also have been offering different discounts on tickets to the Walt Disney World theme parks. Disney continues to listen to their guests. They are creating options that allow each family to put together their personalized vacation. 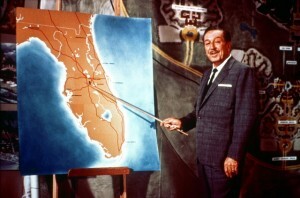 I am excited about the future landscape of our Walt Disney World vacations.